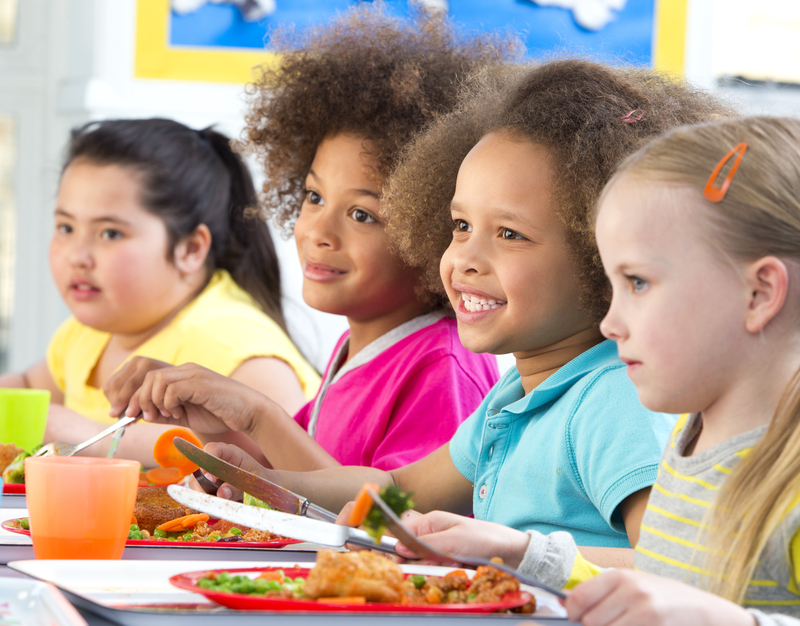 Did you know there are Montgomery County Public Schools students who cannot afford a lunch, but do not qualify for the Free And Reduced-Priced Meal program? You can make a big difference in the lives of these students by supporting the Foundation’s Dine with Dignity Fund. 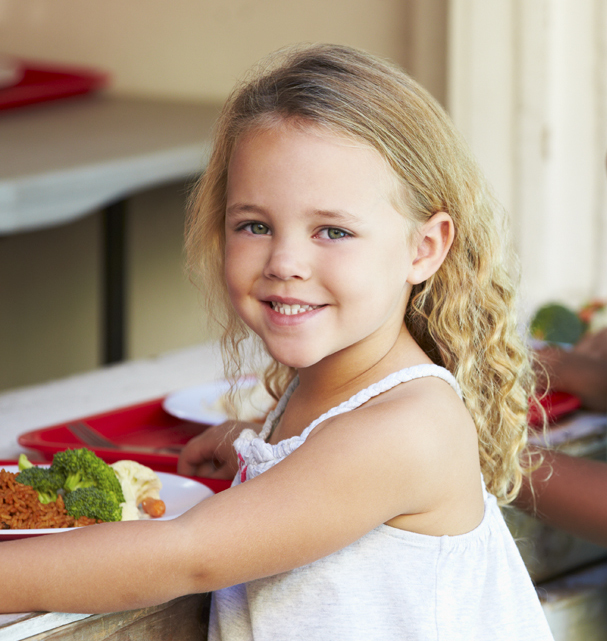 Your contribution to the Dine with Dignity Fund will help make sure children can go through the lunch line without worrying about any stigmas. And, giving a gift has never been more convenient. Use our secure online giving form; use your mobile phone to text DINE to (301) 329-2238; or download our check donation form to make your donation today. Your gift will give MCPS students the security of knowing they can dine with dignity.